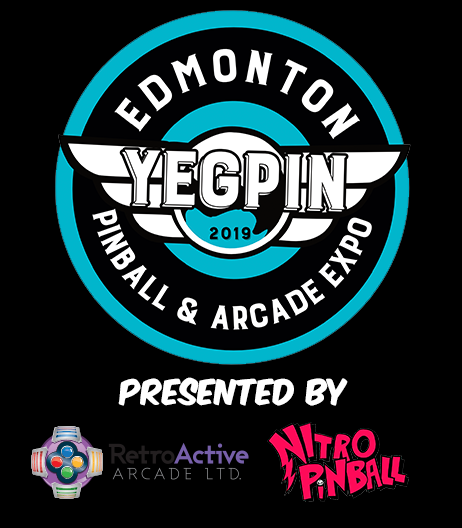 Below are all of the participants that are registered for the Canadian Pinball Championship (presented by Nitro Pinball) and YEGPIN Classics Tournament. Sign up to be a Volunteer of the event. If believe your name is missing, or your tournament restriction is incorrect please feel free to send an email to executive@yegpin.com and we will be happy to look into this for you.